substitutes. 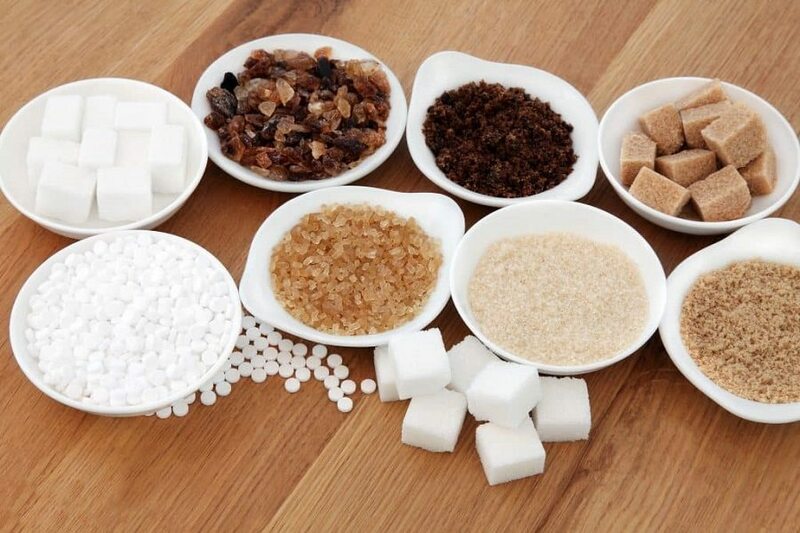 Though many sugar alternatives still have sugar, the good news is that they are much easier for your body to digest and process, and they bring the most health benefits to your body. healthier alternatives to try out both for cooking and baking. Raw honey which is produced by bees is completely unprocessed and contains lots of beneficial nutrients like vitamin B and iron. resembles glucose, making it easy for the body to digest. The darker variety of honey has more nutrients and organic, local honey is recommended as the ideal natural sweetener. Date sugar is dried dates ground into a powdery form. It is very sweet and has no additives. is high in minerals like potassium as well as fiber and other vitamins. It contains more antioxidants than many popular sweeteners. Organic coconut sugar is unrefined. It is the extracted sap of the coconut palm, boiled and dehydrated. for baking as it does not affect the consistency of the final product. Though it may not be sweet enough for tea or coffee like other sugar substitutes, it can be used in a fruit smoothie. juice which makes a fine replacement for refined sugar. as a great vegan source of iron. raise blood sugar levels as quickly. sugar, but it should still be consumed in moderation.